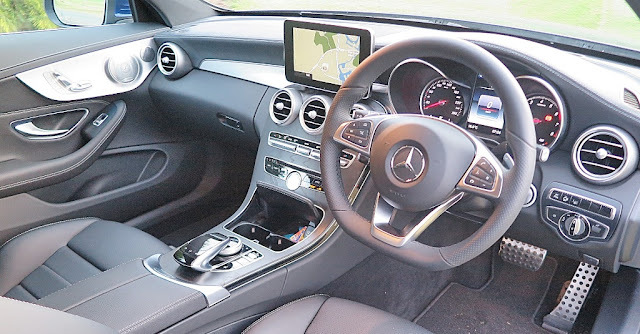 drivingandlife: DESIGN & PACKAGING - C-CLASS COUPE HITS ALL THE TARGETS! DESIGN & PACKAGING - C-CLASS COUPE HITS ALL THE TARGETS! Many car concepts begin as exaggerated sketches, weird proportions, frivolous flourishes and graphic embellishments. When it comes to production usually just the essence of the theme survives. 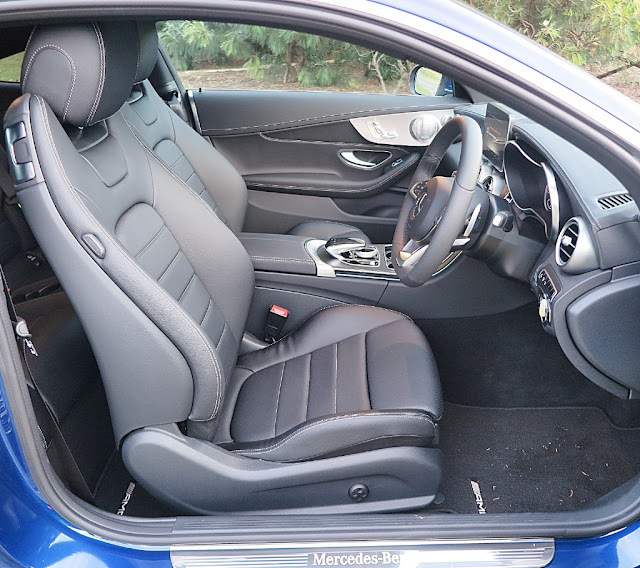 In the case of Mercedes-Benz’s C-Class coupe, the finished car seems to have successfully retained all the best bits of the sketches. It’s a beautifully-proportioned, sensuous shape with a cohesive blend of conservative and sporty. After this coupe hits the dealers, I suggest we’ll see two of the four-model range rise to the top of the sales charts. The C200 will sell its rocks off with an initial MRLP of AUD$64,900. 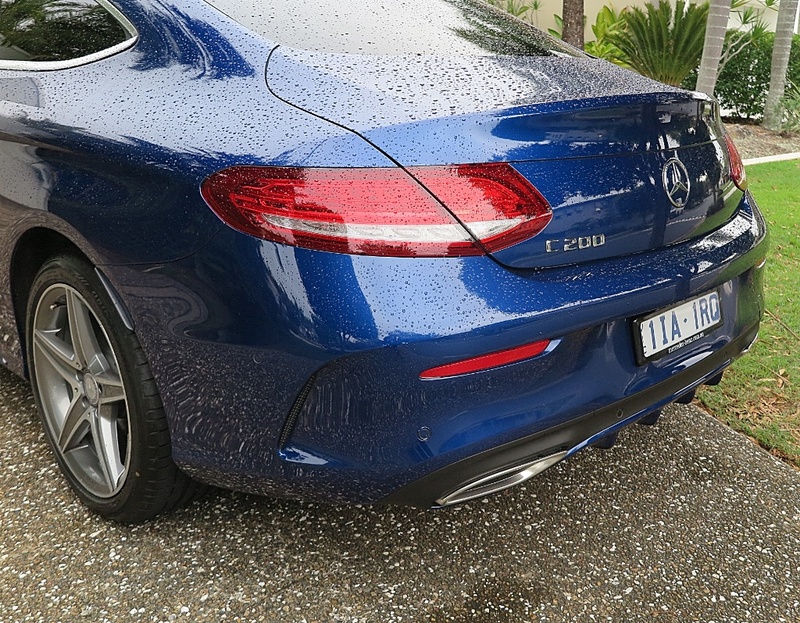 This coupe has lots on offer – good performance, impeccable road manners and despite the option pricing giving your hip pocket a big hit – good equipment levels. For the C200 power comes from a turbocharged 2.0L four cylinder, producing 135kW/300Nm. It's plenty quick enough. At the top end of the range is the AMG-tickled C63 version with a twin-turbo V8 and a pricetag of AUD$162,400! With its performance focus I think this will be a big hit Down Under. So, now to 'price packaging'. 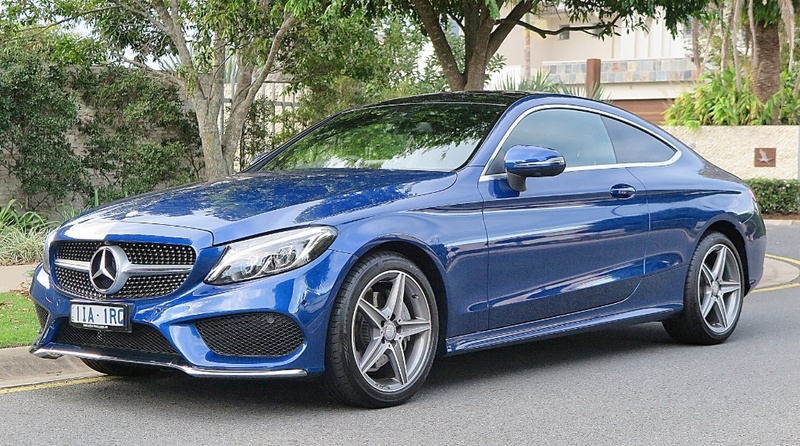 Whilst Mercedes-Benz Australia has tried to cover the market with the C200; then C250 diesel (AUD$74,900), and a C300 (AUD$83,400), I’m betting it will be the two cars that bracket the range that will move the numbers. If I was running the Down Under division, I’d tell Sindlefingen not to build too many of the mid-range cars. The C-200 has so much going for it – good looks, good performance and good equipment, I think you’ll see a lot of ‘em around – especially as it undercuts its BMW rival. Interior space? 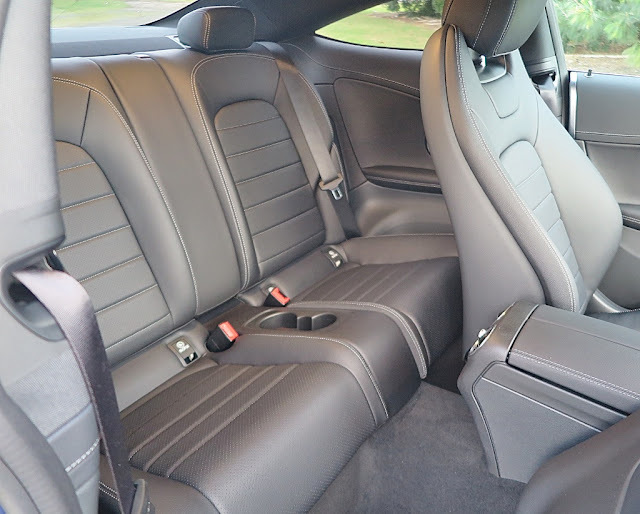 Rear seat room? It's a coupe, don't get over-excited! However, there is one caveat to the appeal of the C200, and that comes when you add in what are virtually ‘mandatory’ options. The test car came with the COMAND package (AUD$2,300), the Vision package (AUD$3,454), Metallic paint (AUD$1,531) and Privacy Glass (AUD$377) – which bumps the MRLP up to a jaw-dropping AUD$73, 562! 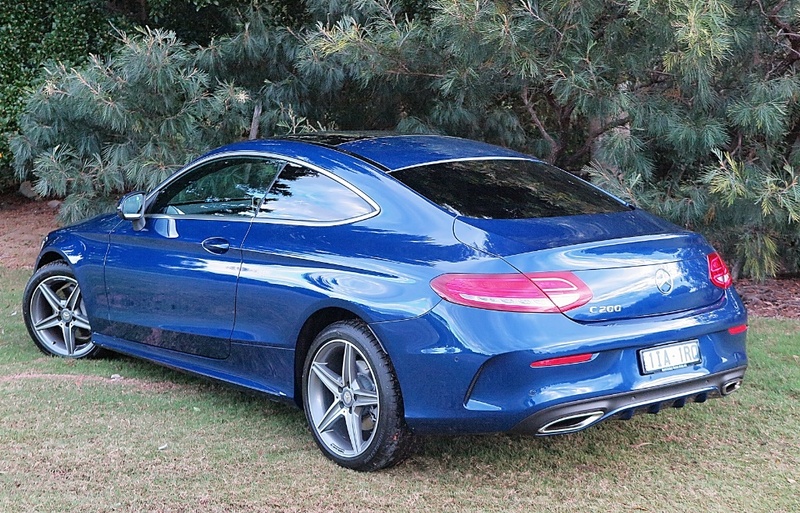 There's no doubt in my mind that the C-Class coupe range will hit the profit targets in the business plan. Here’s where the ‘packaging’ stings the buyer. I don’t think there’s any issue about value-for-money; but the fact that the options fitted to the test car are things you might naturally specify, it highlights the road to fat profit margins taken by manufacturers. However, in this car I'm sure you’ll drive out in style, with the stinging sensation in your wallet barely noticeable!